Fit is more than a size. In fact, proper fitting must account for foot length, width, arch, instep and “heel to ball” measurement, along with overall foot shape. 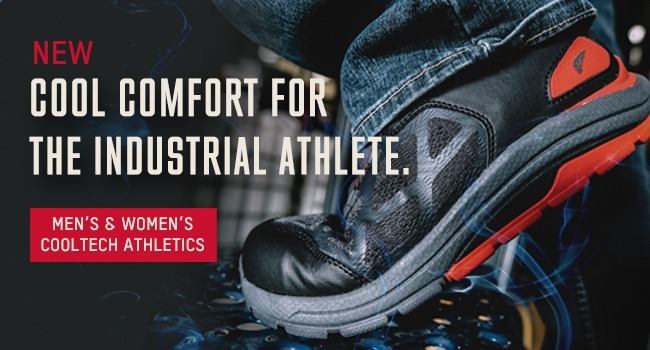 Your Certified Fit SpecialistsTM at the Aiea, Hawaii Red Wing Store are trained to ensure you get the best fit possible for both your feet and your work environment. 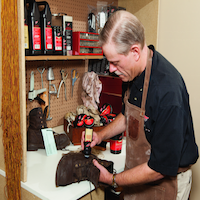 Your Aiea, Hawaii Red Wing Store offers complimentary boot checkups, cleaning and conditioning, along with replacement laces for the life of your Red Wing footwear. Stop in today! 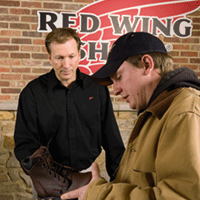 Red Wing for Business makes it easy for businesses like yours to honor their commitment to worker safety. Our team of experts will work with you to customize an ideal footwear program that meets both your needs and your budget. The end result is a smooth, seamless experience for you and superior safety footwear for your employees. Stop by our Red Wing Store in Aiea, Hawaii, call (808) 486-3292 or inquire online to learn how easily you can set up customizable digital tools that will streamline your safety program for your business and your employees. 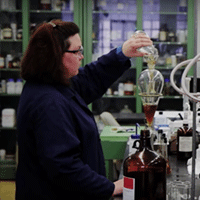 Red Wing Shoe Company manufactures hundreds of footwear styles across six brands. While we make every effort to offer the broadest selection possible, there may be occasions when we don’t have the footwear you need in stock. 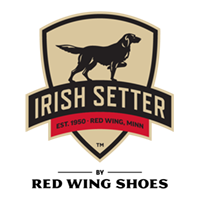 Fortunately, we can have almost any style available shipped to the Aiea, Hawaii Red Wing Store in a timely fashion. 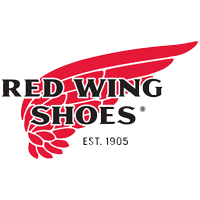 This Red Wing® store provides the Aiea area with the highest-quality work footwear, accessories and care products. 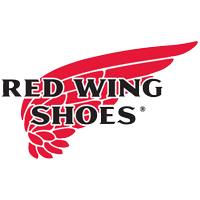 All of our employees are Red Wing® Certified Fit and Product Specialists who will measure your feet, discuss your safety and environmental conditions and provide a quick digital foot scan to identify arch type, foot size and underfoot pressure points. We will then use this data to select the ideal purpose-built footwear for you and your work environment, while suggesting an optional custom footbed to optimize all-day comfort. To learn more and receive a free fitting or boot conditioning, give us a call at (808) 486-3292 or stop by the Aiea store today. The Red Wing Certified Product Specialists at the Aiea, Hawaii Red Wing Store are eager to show you how to extend the life of your purchase with some simple care at home. Stop in today and we’ll walk you through the steps. From administrative support through product selection, a wide distribution network and one of the most comprehensive limited warranties in the industry, our dedicated, professional, full-service staff is ready to help you with innovative, customizable digital solutions that can streamline your safety program and help you maximize the safety of your workers. Stop by our Aiea Red Wing Store, call (808) 486-3292 or visit online to discover how easy it can be to enhance and advance your safety program for your business and employees.